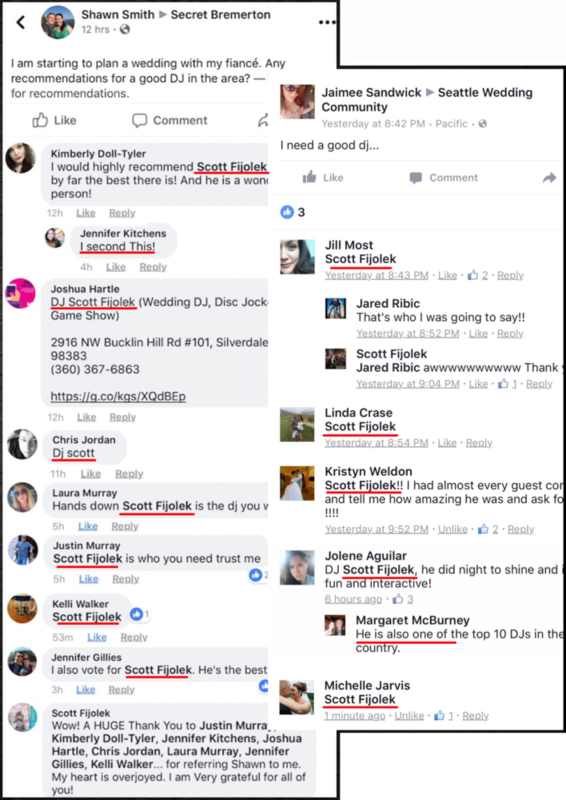 DJ Scott was named as one of the top 12 DJs in the nation, in a competition with over 3,000 of the best DJs! 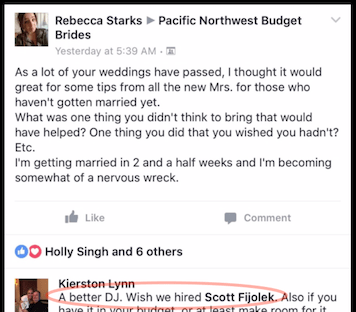 Scott Fijolek’s “Interactive DJ” style, has made him the areas most popular choice to provide DJ/MC entertainment for parties and special events such as Corporate / Work Parties, Holiday Parties, Military Events, School Dances & Much More! 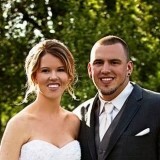 DJ Scott & Jina are the winners of the “WeddingWire Couples Choice Award” for the last 10 years in a row! Who Are “Scott & Jina Fijolek” ? 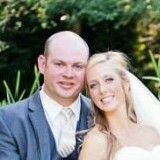 …has there been a better pairing to make weddings & events memorable than Scott and Jina Fijolek! Sure, there have been some amazing pairings; Sonny & Cher, Doc Brown and Marty, Han Solo and Chewbacca, maybe even Milli Vanilli ?? While those pairings have all been great in their own ways, they are terrible at producing weddings! 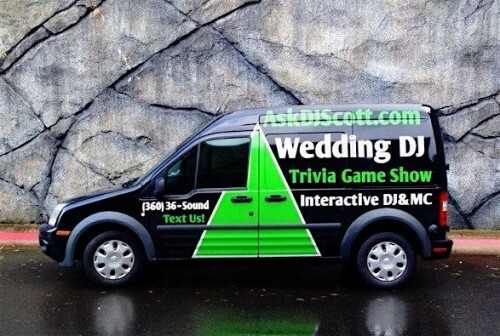 Scott & Jina are a dynamic husband & wife team that provides Interactive DJ/MC, Wedding Producer &/or TV-Style Trivia Game Show Entertainment for Weddings, Corporate Events, Holiday Parties, & Special Events. 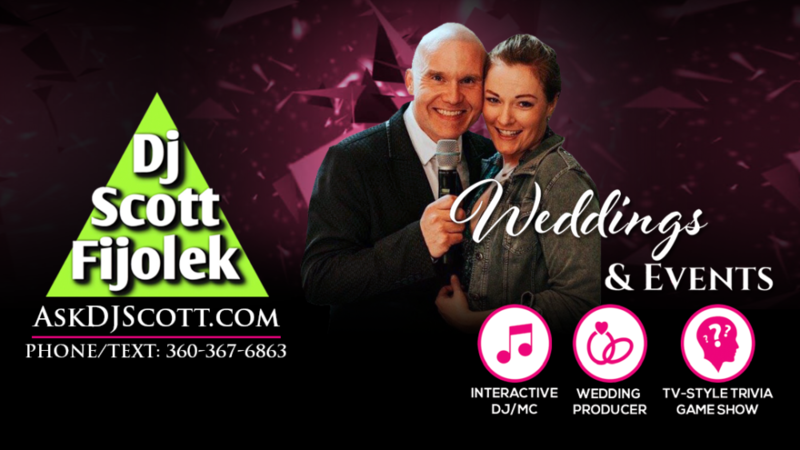 With over 25 years’ experience producing & providing Interactive DJ/MC entertainment at over 1200 events, these two lovebirds truly have a passion for making as many Weddings & Special events as successful, exciting & fun as possible, so that you don’t have to rely on Grandma’s inevitable wardrobe malfunction (or your cousin’s, who drinks too much, and his iPod) to entertain your guests! You’ll laugh, you’ll cry, you’ll wonder why you’re crying and find out that it’s because you are so extremely happy with their service. (Or you accidentally rubbed hot sauce in your eye) both are possible. 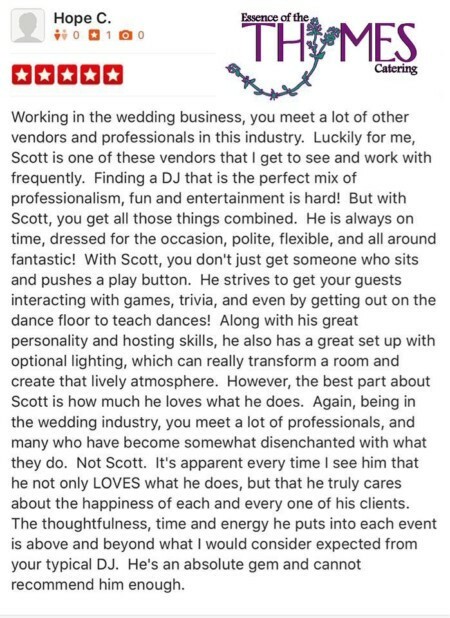 Legend has it, Scott has been known to go the extra mile and calm down the most frantic brides, (including one new bride whose husband accidentally spilled red wine all over her dress before the cocktail hour.) 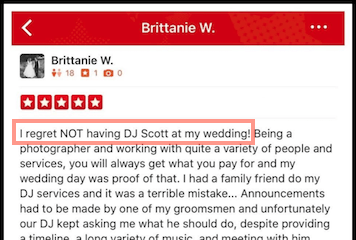 where Scott was able to quickly remove a large red wine stain from the Bride’s dress. 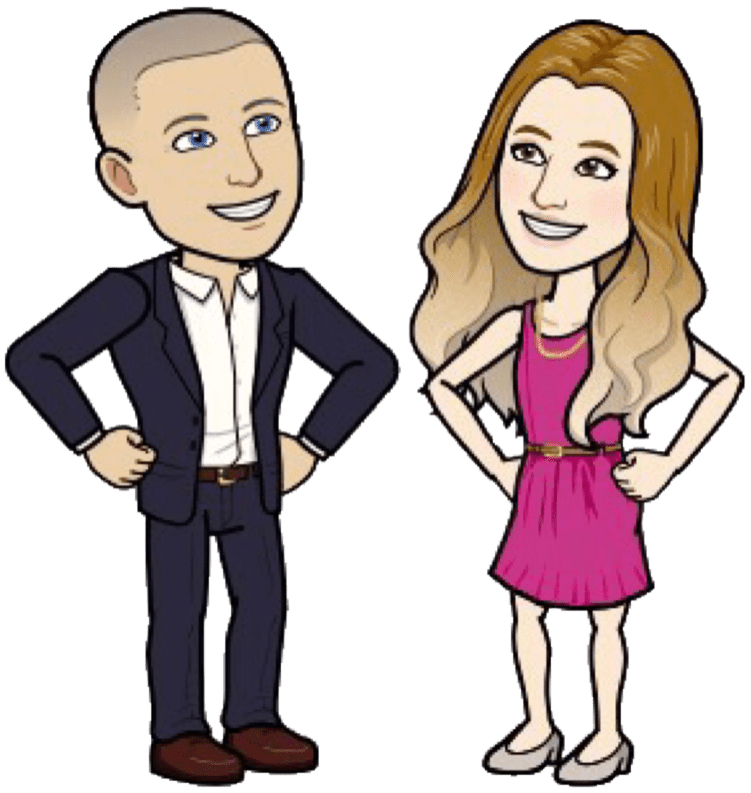 Let Scott and Jina shine the spotlight on what’s important, YOU, so your guests can sit back and let the good times roll! What does this really mean? They will create magical memories and happiness that will last a lifetime through music, lighting, video, photo, dance and entertainment! Entertainment? Tell me more! Scott and Jina are always looking to raise the bar, and we are not talking the “Limbo bar” (unless you want limbo, we can make that happen too). 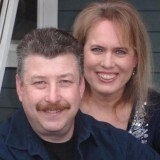 Scott and Jina were named as one of the top 12 Best in the Nation out of over 3000 competitors in a competition. They also placed 2nd in a drag race tournament that they didn’t even know they were in, they were just running late for a dinner date and thought they found a short cut. Their clients range from individual couples to multinational companies like Microsoft, Nascar, American Cancer Society, WWE, Army, Navy, Anytime Fitness, National Geographic, Boy Scouts, AMC Movie Theaters & many more. Each one found their interactive style extremely attractive, exciting, and fun. Scott and Jina even performed some magic (we think) they somehow managed to make smartphones disappear. 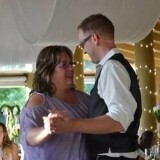 That’s right, the guest put down the technology and engaged in their exciting activities & actually danced! 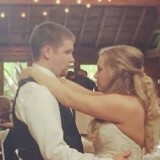 Instead of the common dine-and-dash behavior, that happens at most weddings. 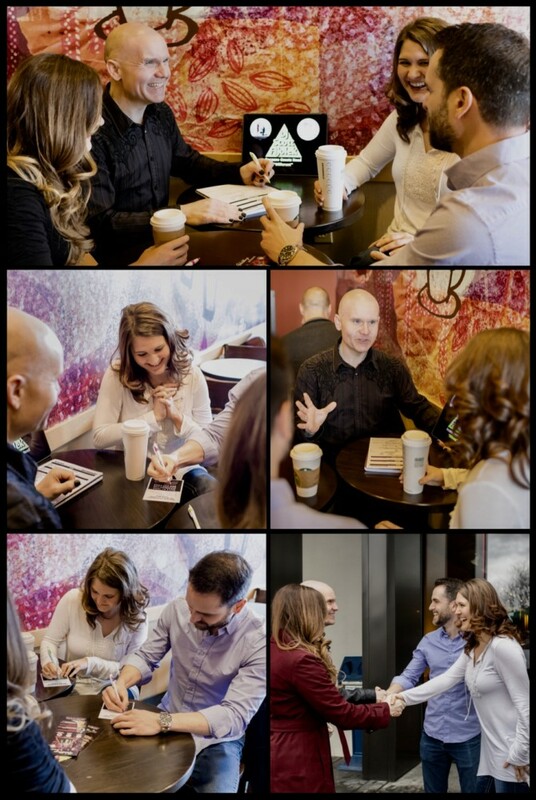 Guests made sure to find Scott and Jina at the end of the event to say that their event was the best event they have every attended, then go up to “You” to thank you for inviting them to the best event they’ve ever attended. 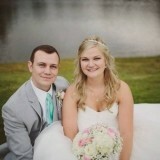 Over 100 venues & over 150 wedding/event services refer them out as their favorite. They’ve also been described as the best drunk relative tamers! In addition, they are the winners of WeddingWire’s couple choice award, consecutively for 10 years and best in providing family-friendly entertainment for all age groups. One wedding planner also said they were quote “Totes Amazeballs”. We are not exactly sure what that means, but we think it’s good. Scott & Jina are known for their virtues of excellent mastering skills. and their drive to keep learning to become more & more successful in their work. They have expanded their journey to “Improv” making them the MacGyvers of DJ entertainment. This new skill offers benefits to their clients such as: More Creativity, Improving listening, and speaking skills, Developing problem-solving techniques, Taking initiatives in their surroundings and learning how to be flexible and adaptive to different conditions for weddings, work parties, holiday celebrations or any special events which require entertainment, event management, wedding planning, day of coordinating including music, disc jockey, dance, photography, videography, officiant services, florist, live music, bands, trio, quartets, rental decoration, wedding venues & much more! 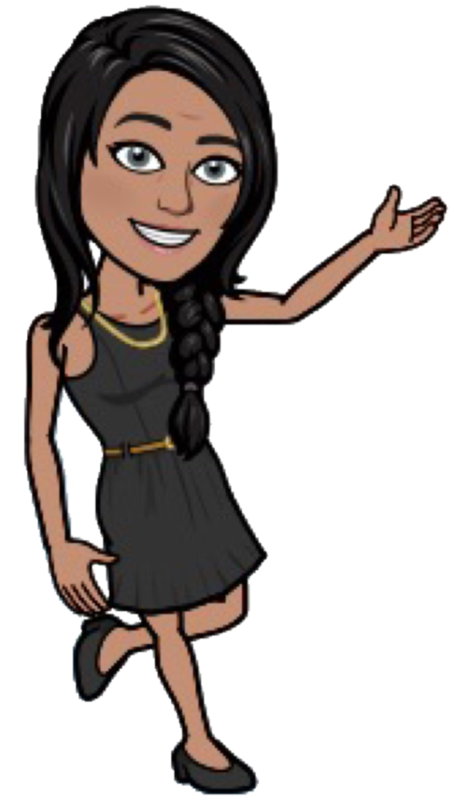 Scott & Jina are always quick on their feet, know how to “drop a beat”, and are definitely the best answer to make any event complete! Basically, they are like a modern day “Hall and Oates”! That’s right; they make your dreams come true. Service Area: Their service area includes: Kitsap, Seattle, Tacoma, Puget Sound, West Sound, Silverdale, Bremerton, Gig Harbor, Bellevue, Kirkland, Redmond, Millcreek, Woodinville, Port Orchard, Port Townsend, Port Angeles, Poulsbo, Federal Way, Kingston, Port Gamble, Edmonds, Shoreline, Puyallup, Ballard, Olympia, Puyallup and beyond.